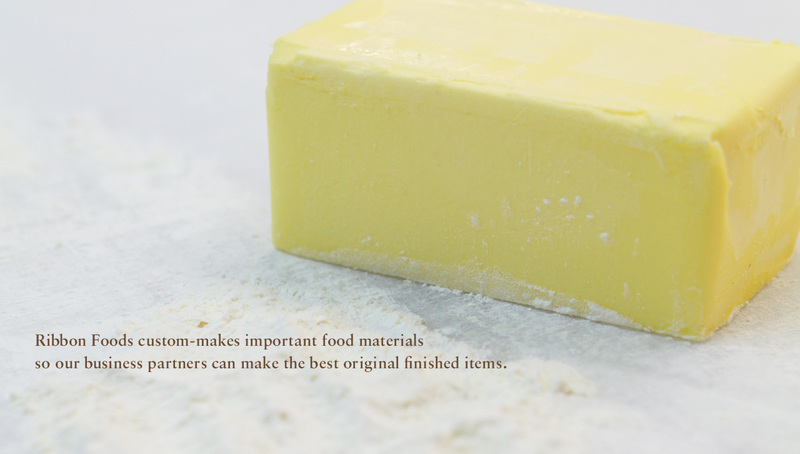 Ribbon Foods believes that all the margarine, frozen pie dough, baked pies and other products we offer should be ideal for allowing our customers to create their own original menu. 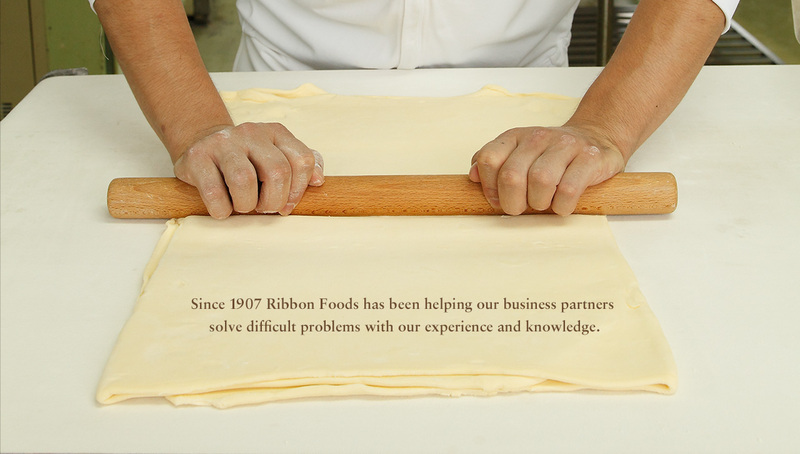 Ribbon Foods has developed more than 3,500 original products for our customers. We strive to meet every customer need by utilizing the wealth of technology and know-how accumulated since 1907. Sine 1907 Ribbon Foods has been well-known and trusted by professionals for our unequaled quality. 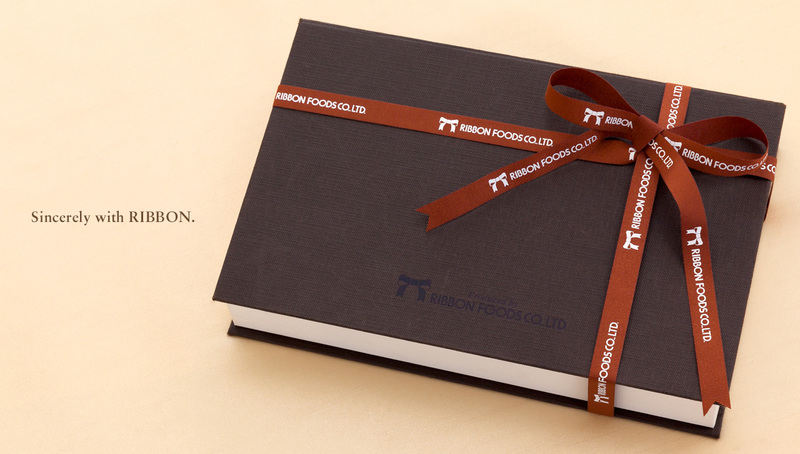 We promise to maintain our trusted “Ribbon Quality” to provide the absolute best for you. Founded more than 100 years ago, Ribbon Foods was the first company to manufacture margarine in Japan. 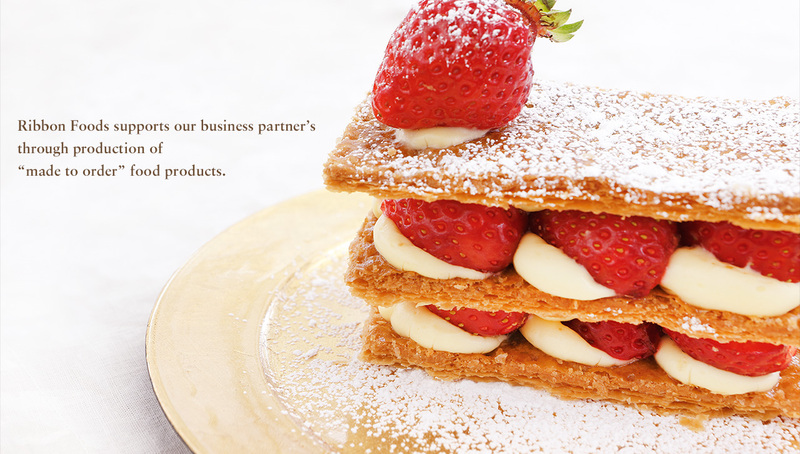 Ribbon Foods...Our goal is in our name, “We sincerely serve our products with ribbon”. The key to our success in the food business has been hatching unique and high quality “never found anywhere else” items. We provide customized margarine with small production lots. We customize ingredients, size and shape to your request. Our pre-baked pie offers a delicious and time saving solution to baking. We are proud of our sophisticated potato products created with our skillful expertise. We continue to provide high quality and unique items to meet today's needs. Puff pastry sheet for food experts from pie experts. The very first and only identified organic margarine in Japan. COPYRIGHT©2003-2018 RIBBON FOODS CO.,LTD. ALL RIGHTS RESERVED.